K.R. 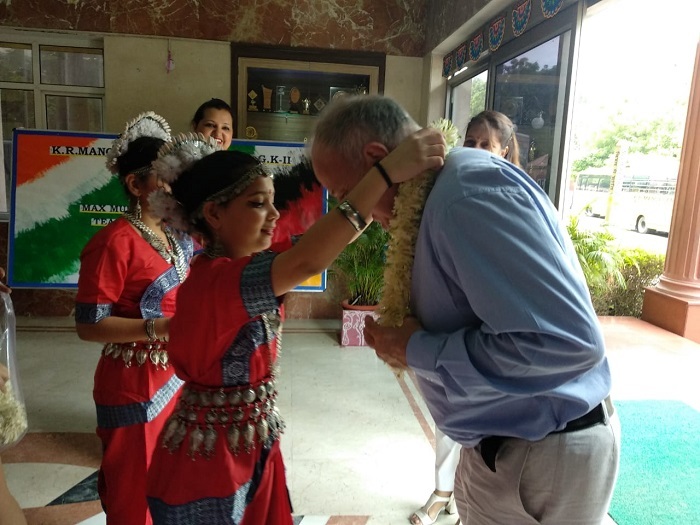 Mangalam World School, Greater Kailash – II in collaboration with Goethe Institute, Max Mueller Bhavan, witnessed the German Cultural and Literary Fest, ‘Deutsch Jamboree’, on 20 July 2018. With over 150 participants from more than 10 schools of Delhi-NCR, the day was indeed momentous to revel. 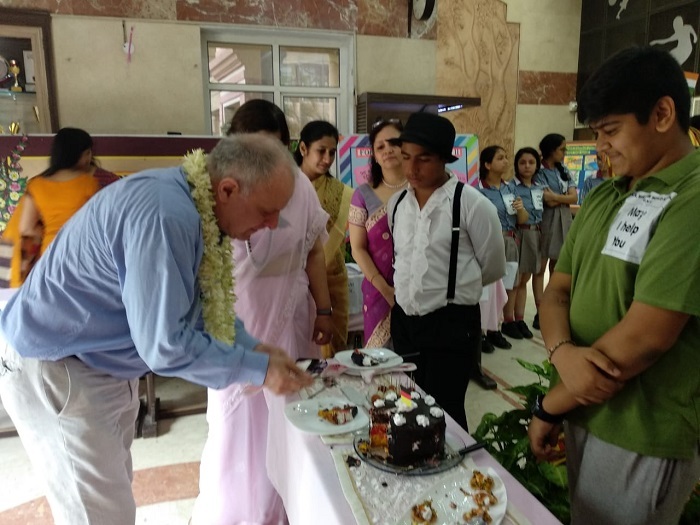 The event commenced with the lighting of the ceremonial lamp followed by a euphoric rendition of a German song titled, ‘Guten Tag Liebe Leute’ by the school’s zestful musicians which left the audience mesmerized. 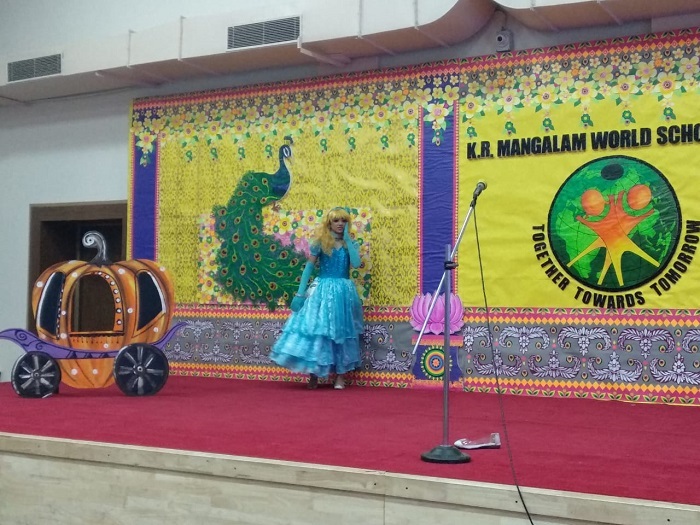 This was followed by the welcome address of the Principal, Dr. Sangeeta Arora, where she accentuated upon the school’s contribution in broadening empathy, cultural outlook and a holistic vision towards the development of each child. 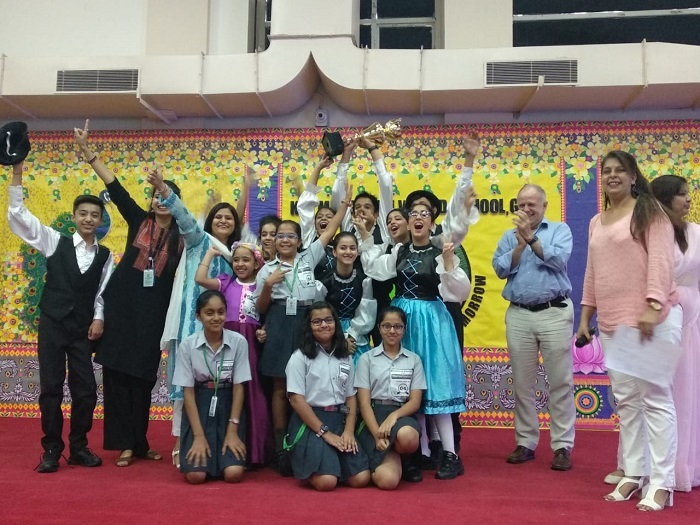 A fascinating narrative of fusion of multiculturalism, splendidly presented by the talented budding dancers of the school, won accolades by one and all. The Chief Guest for the day, Mr Carl Jochen Dill, motivated the pariticipants with his words of wisdom. 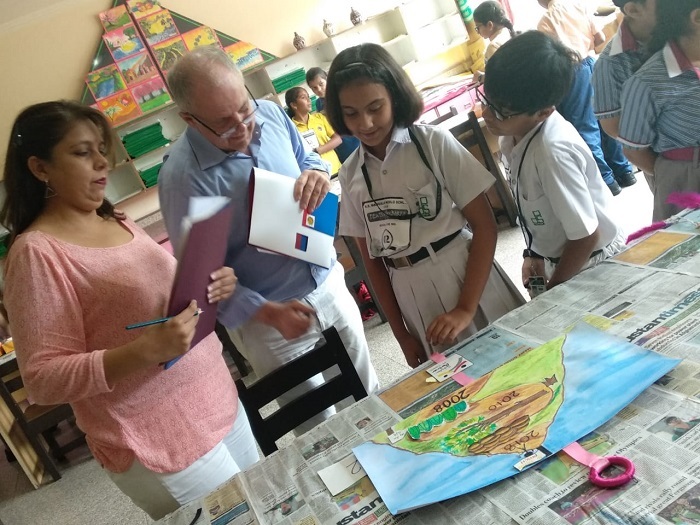 The Chief Guests for the event, Mr Carl Jochen Dill, Head of the Educational Services Department at Goethe Institute, Max Mueller Bhavan, New Delhi and Ms. Kavita Chhabra, Project Manager India, PASCH and Educational Services at Goethe Institute, Max Mueller Bhavan, New Delhi, presided over as honorary judges for the competitions organized as a part of the event. 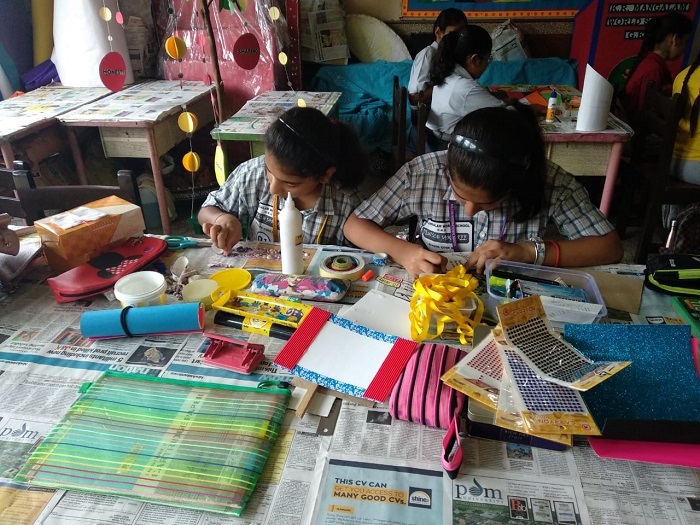 After the formal announcement of the event to be open, students from various schools enthusiastically participated in TANZMARATHON (a riveting dance competition), MÄRCHENFIGUREN (comic figure), WANDBEHANG (designing a wall-hanging) and COMICGESCHICHTE (comic-strip making). for their commendable performances. 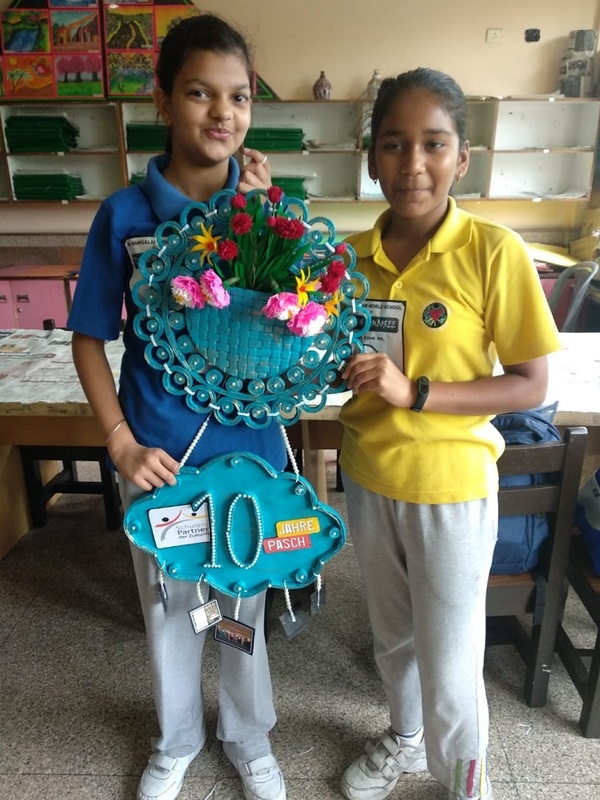 The team of participants from Lotus Valley International School, Noida bagged the rolling trophy. 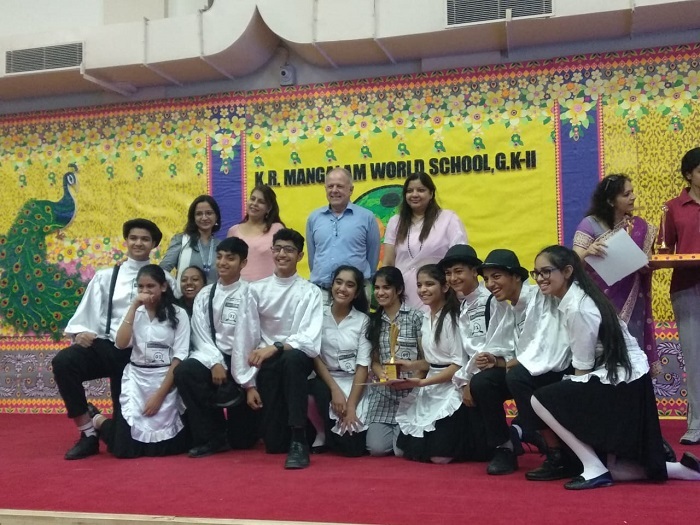 The eventful day concluded with the valedictory function in which Ms. Swati Kalra, the Head of German Department, KRM, GK-II proposed the vote of thanks.